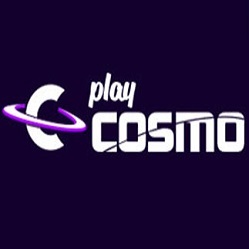 Start your journey at PlayCosmo Casino and claim this great bonus. Create an account and deposit at least £10 with the code WELCOME200. 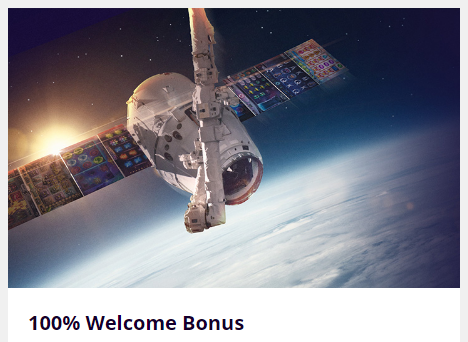 You will receive a 200% bonus up to £200. Use the extra cash to play all the games you want. Wager the deposit and bonus amount 40 times before making any withdrawals. Get your hands on this bonus right now!